Budget friendly Prom Party, Wedding Limo, New year party Limo. 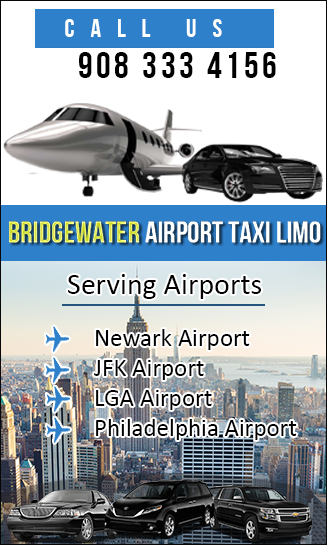 Bridgewater Airport Taxi serving 24/7 Airport Taxi and New York service from Bridgewater, New Jersey all Airports like Newark Liberty International Airport (EWR), LaGuardia Airport (LGA), Trenton and Philadelphia International Airport, John F. Kennedy International Airport (JFK). Bridgewater Airport Taxi and Limo Transportation service, you must be have to come our true heaven place! Our motto is to be punctual, Reliable, well behaved, Smoke-Free and neat dress code chauffeurs. 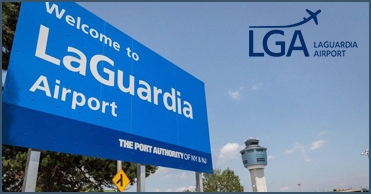 Serving our main New Jersey airports, JFK International Airport (JFK), Newark International Airport (EWR), LaGuardia International Airport (LGA), Islip MacArthur Airport and Philadelphia International Airport (PHL). Our Email : info@bridgewaterairporttaxilimo.com . Very professional. Always on time (a little early). Very friendly. Communicates well from office to drivers and between the drivers and me. A real treat after a tough trip. I use them exclusively, and highly recommend them. We are available to provide Airport Transportation you and reply any answer to your questions. We take our customers first priority, we sit here to hear your problems and help you feel any problem according to Airport transportation service. We are serving corporate, business and personal traveling airport transportation service in Bridgewater New Jersey NJ. 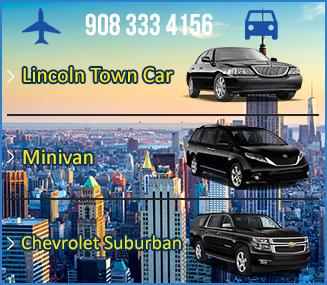 We are a complete range of Taxi fleets have Lincoln Town Car, Chevrolet Suburban and Minivan. We are all major airports taxi service Newark Airport (EWR), LaGuardia Airport (LGA) and John F. Kennedy International Airport (JFK) . Bridgewater Wedding, Prom and New Year Party Limo New Jersey NJ. 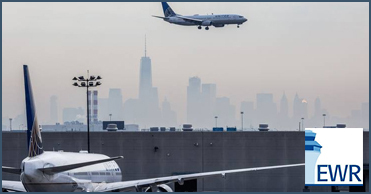 Over the years of experience serving majestic taxi service throughout Jersey City, NJ, USA State, Our company is the supreme choice for passengers traveling through the Airport. Our company also provides wedding limo service, airport pick-up and drop-off, prom limo service, New Jersey City and Bridgewater wine tours, Bridgewater Corporate Airport transportation and we are always available to offer prime Taxi service for all your special events including Anniversaries, Wedding, Birthdays, Receptions, Prom party, Night Out Limo, Graduation Party Limo. We are also providing limousine service for a night out in New York City for enjoying your ride. You Know New York is the beautiful city for any party occasions. Bridgewater Airport Cab, Bridgewater Wedding Limo Services. We deliver best Taxi rental transportation services for Weddings, Airport, Prom parties‚ Bachelor/Bachelorette parties‚ Trips and Tours on the Bridgewater town and all their surrounding area cities speacily Basking Ridge Airport Limo Service in New Jersey State. Featured Airport, Taxi service, Corporate business events, Birthday parties, Night club, Day Out, Bachelor/bachelorette party, Prom events, Tours/events, New year, Bar hopping, Night out, Airport taxi car service, Sightseeing, and concert limos. Our company have the set of stunning performance. Our fleet is well maintained drivers to monitor all things happening in outsite, manage traffic jams accordingly. Child Seat and Discount available for Senior Citizens. Our customer service represtative available every time to serve you. Low rates Special for JFK Airport, EWR Airport, LGA Airport and PHL Airports. Tension free and relax while you ride our Taxis and Limos on the road. Bridgewater Taxi is Growing company. Over the decades built reputation with customers. 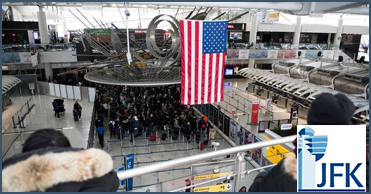 JFK airport, Newark Airport, Philadelphia Airport LGA airport and New York City attractions We know. Punctuality, Convenience, Cleanliness, Professionalism, Value, Accessibility, Child seat available for your kid, Meet and Greet Facility. Copyright © Bridgewater Airport Taxi Limo 2016. All Rights Reserved.